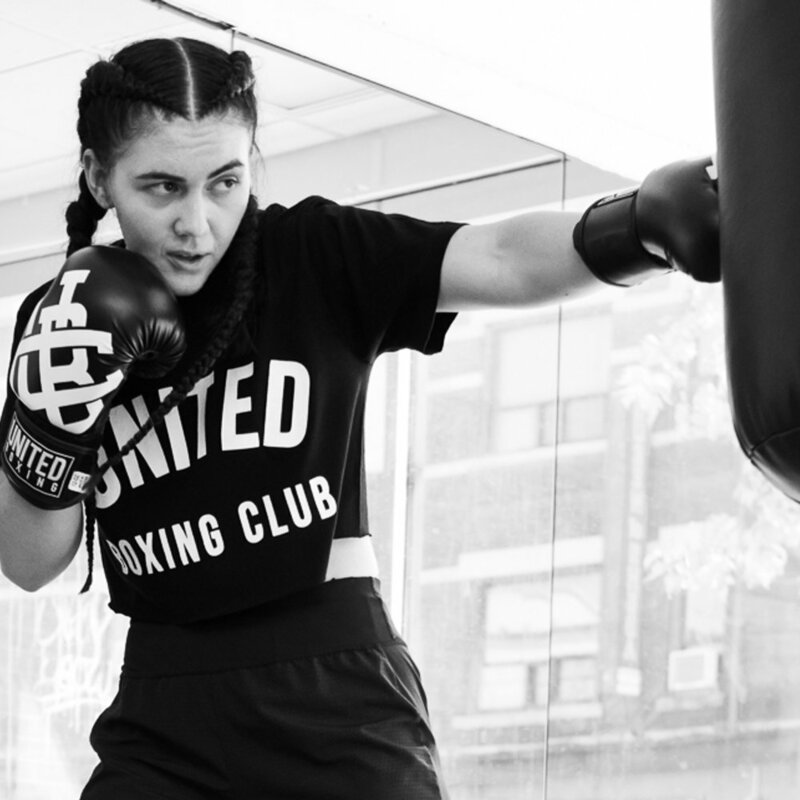 Our Boxing Program are intensive sessions to help you get started or push your training to the next level. Receive 1 - 1 attention with an expert coach, follow a plan specific and you will see results you never expected ! A fun, safe & confidence building program. Custom for corporate teams and events.